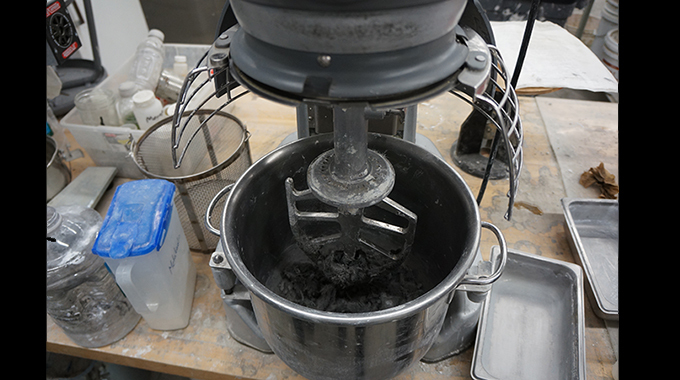 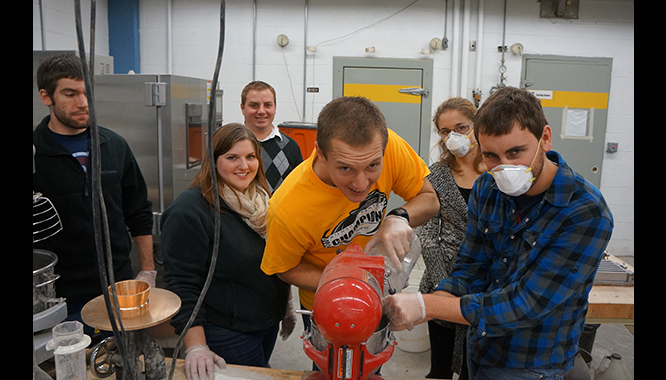 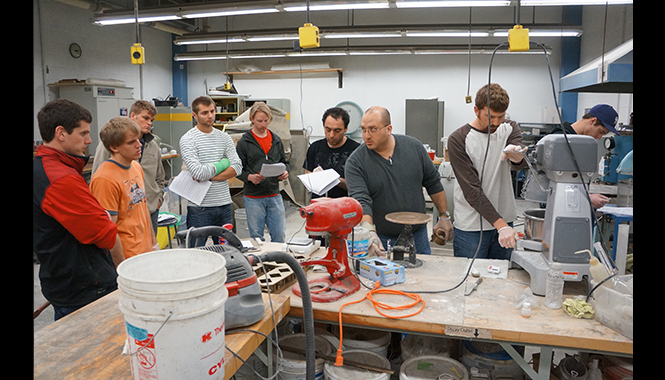 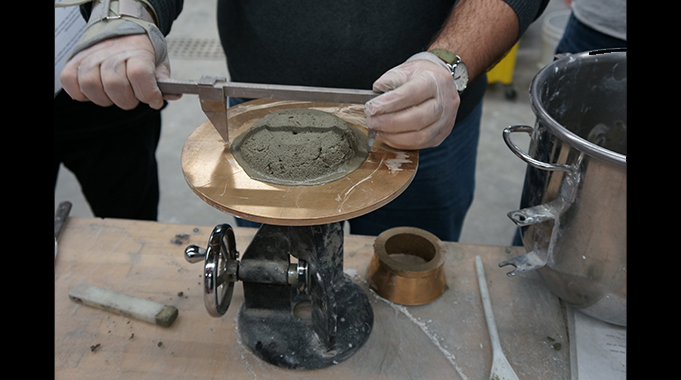 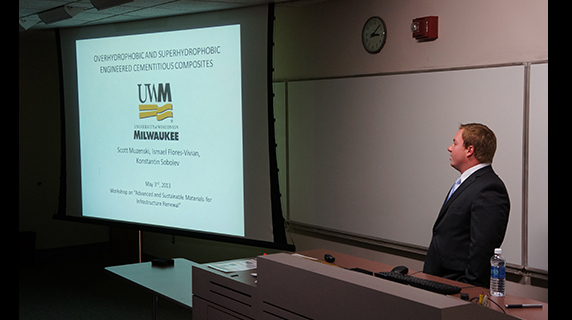 Recent research at UW-Milwaukee offers the next generation of concrete, superhydrophobic engineered cementitious composites (SECC). 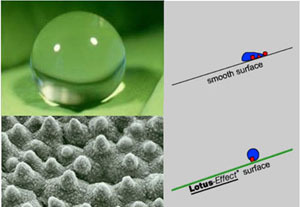 This newly developed composite is made of cement-based materials with polyvinyl alcohol fibers and superhydrophobic admixtures. 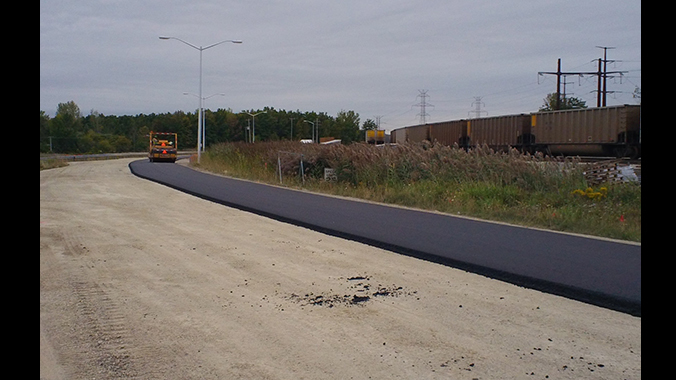 This material has exceptional strength and durability, essential in addressing current challenges for sustainable transportation infrastructure and safety. 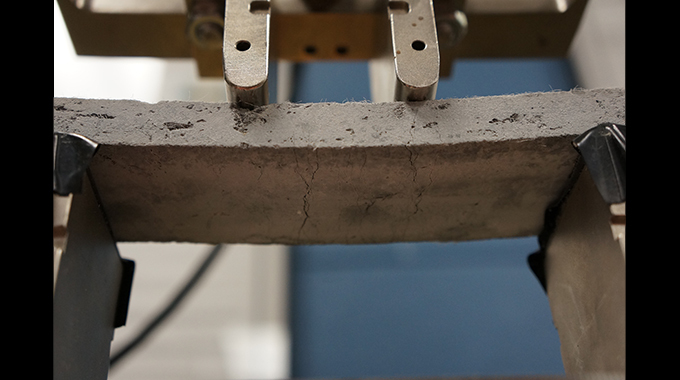 This novel material can replace normal concrete in critical infrastructure elements and provide an astounding lifespan of 120+ years. 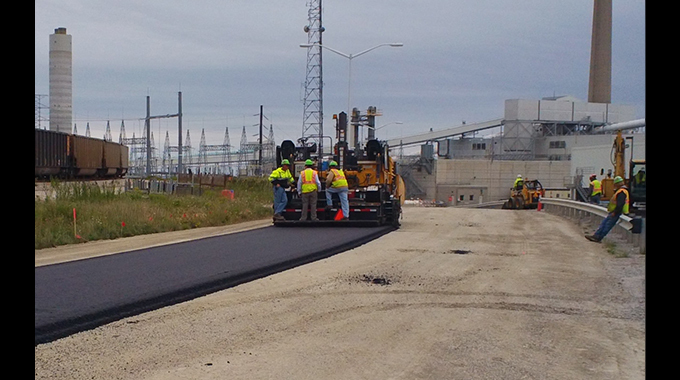 With this material, long term costs can be significantly lowered and a more sustainable, green product with improved durability can grace our roads, highways, and bridges. 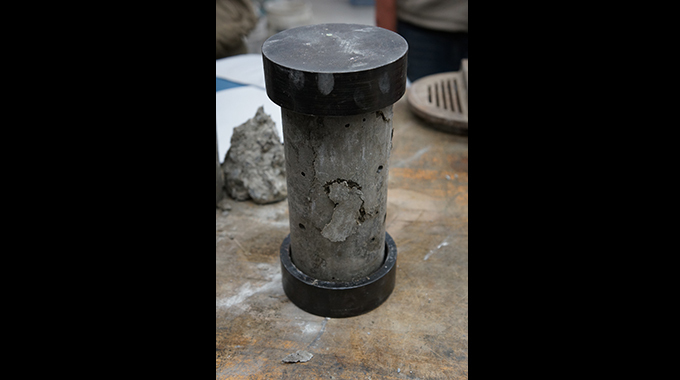 This material can be incorporated into critical portions of infrastructure that are prone to severe weathering and deformations. 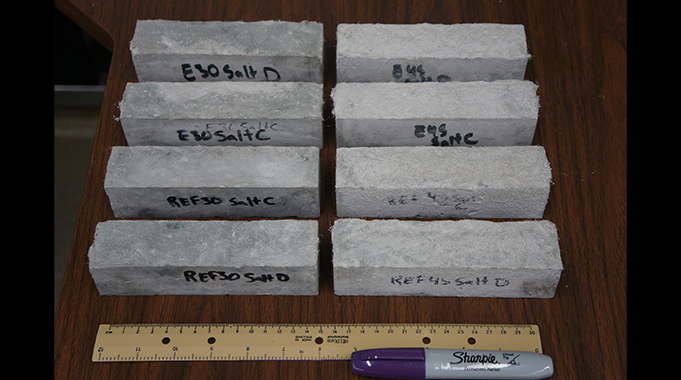 The ability of SECC to withstand large deformations without failure as well as having high durability properties makes it an ideal choice concrete approach slabs, link slabs, or other critical infrastructure components.